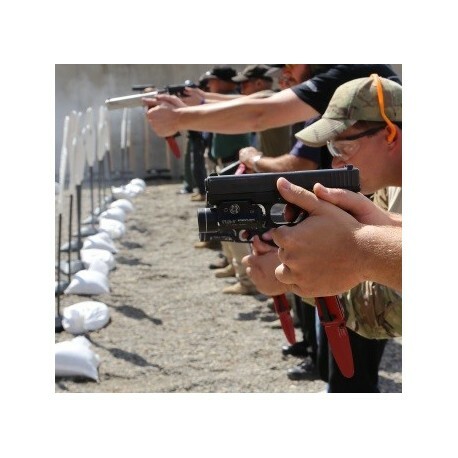 The ability using the knife and pistol combined in deadly CQB deadly force attacks cannot be underestimated when using these techniques. Equipment: Pistol, Carry pistol, 3 magazines and carriers, strong side holster, ear and eye protection, 150 rounds ammunition. Hoffner Training Knives are provided for use during the class, groin protection Optional. 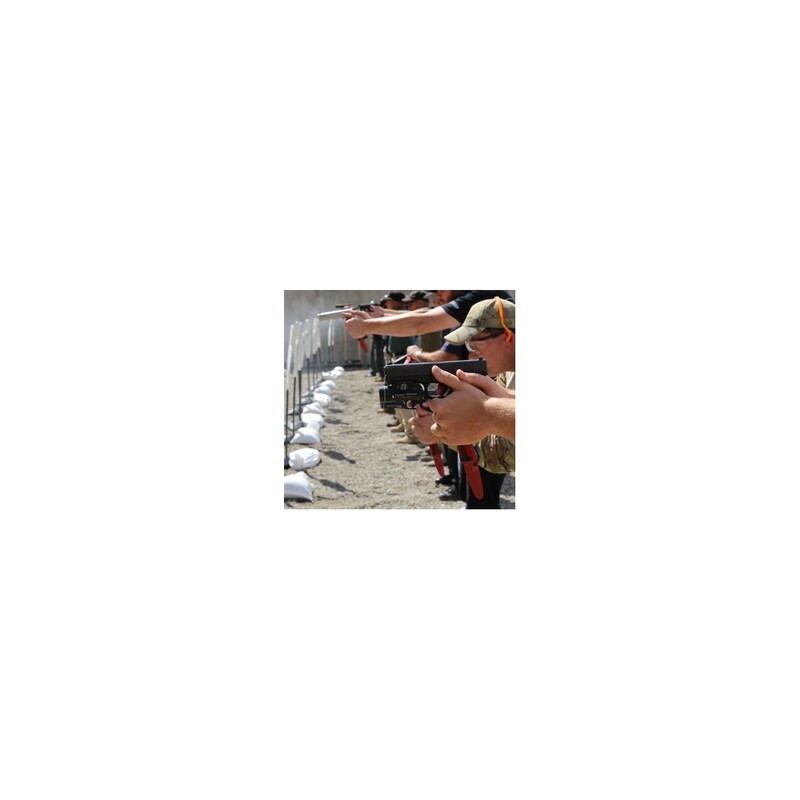 IMPORTANT Pre-requisites: Attendees must have successfully completed Hoffner Tactical Pistol 1 to attend this class.